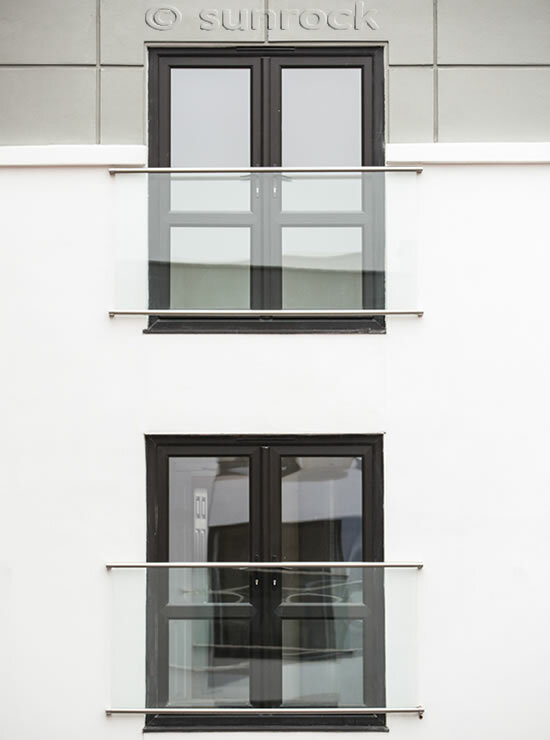 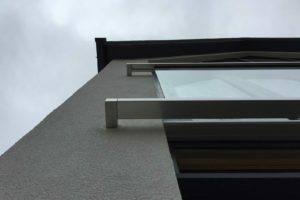 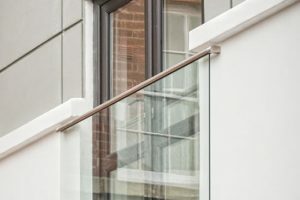 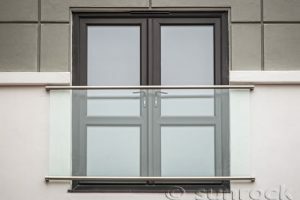 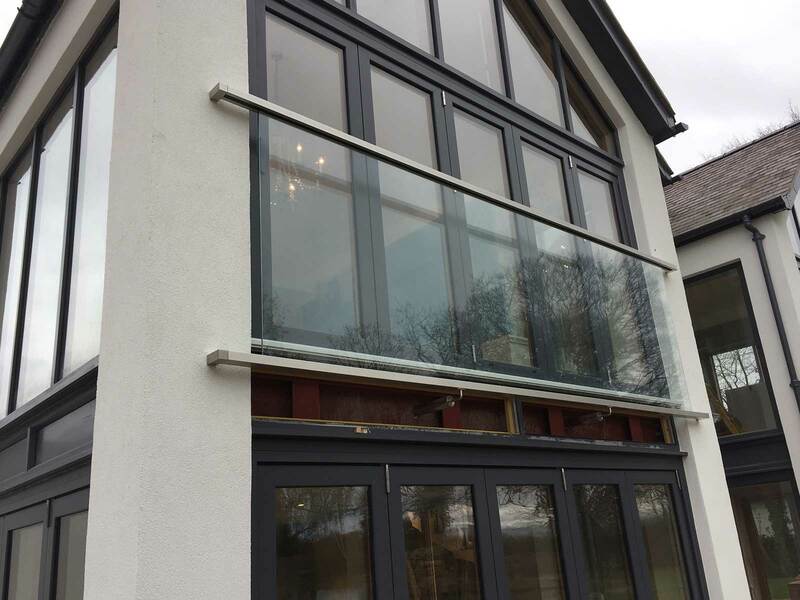 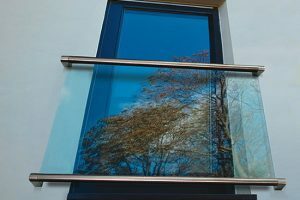 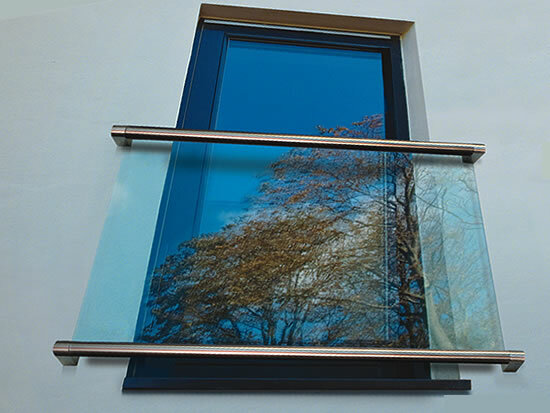 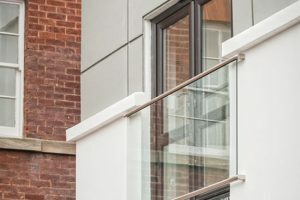 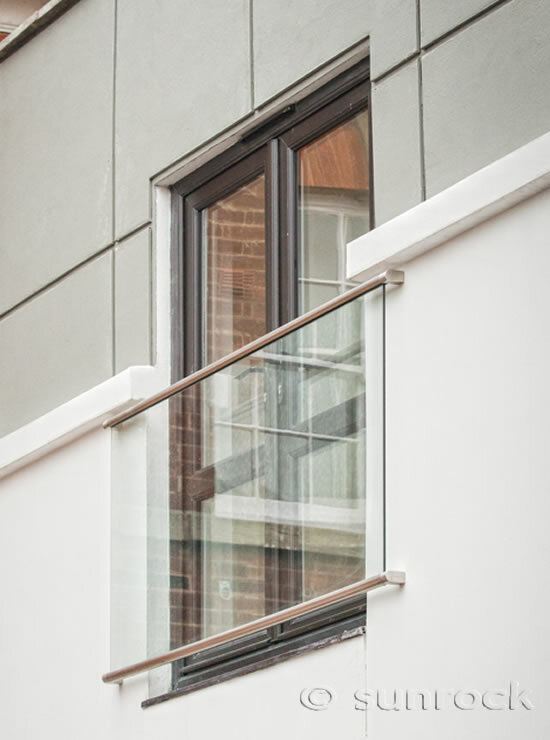 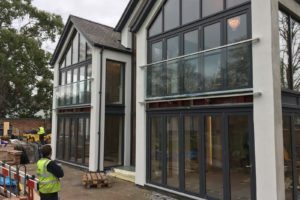 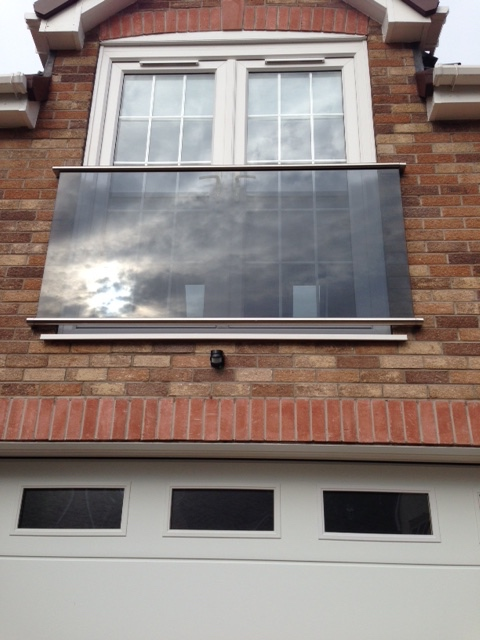 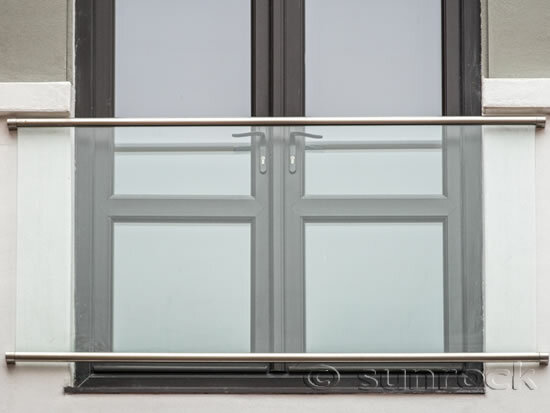 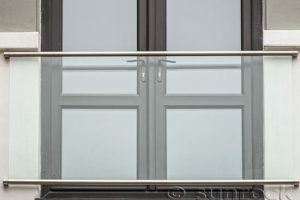 The Hanley Glass & Stainless Steel Juliet Balcony encases toughened glass between beautifully finished stainless steel top and bottom rails with matching fixings. 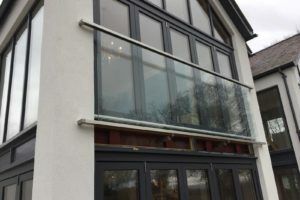 The Hanley is usually fixed either side of the door opening but in some cases it can be fixed straight to the window frame. 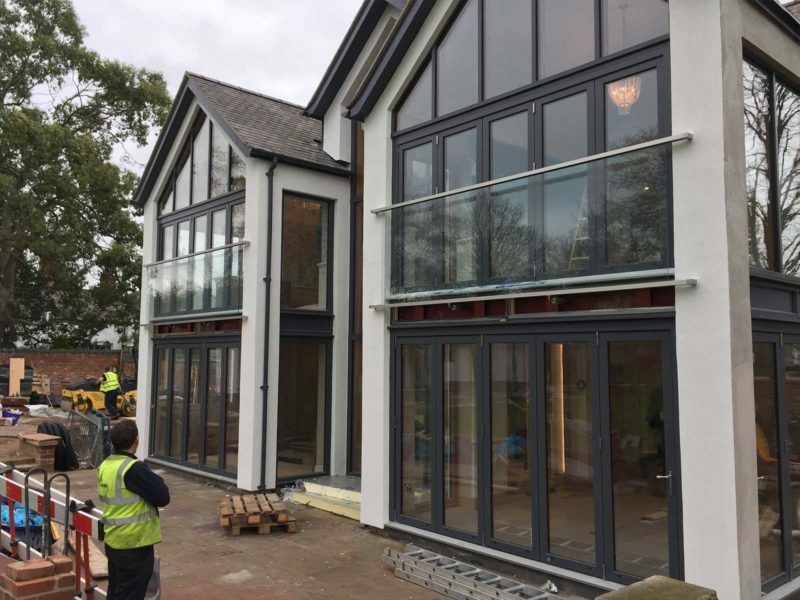 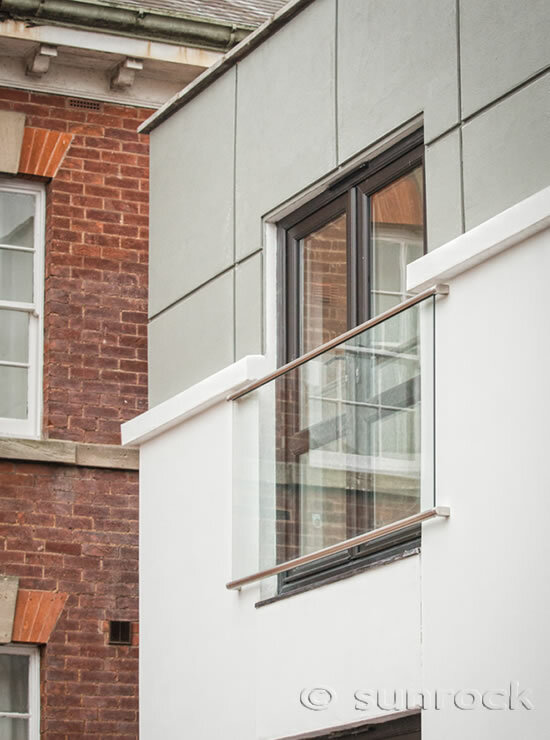 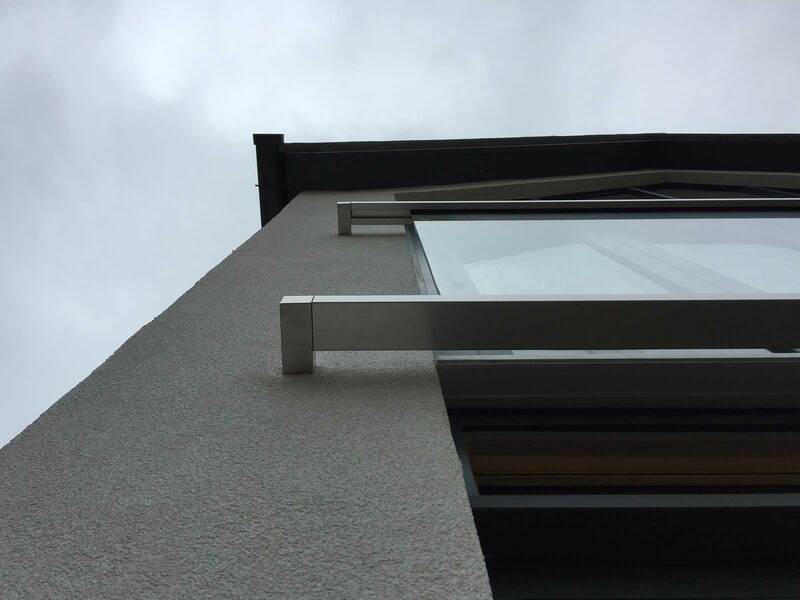 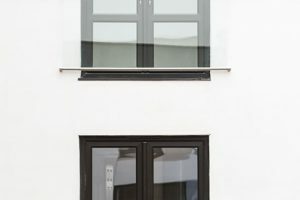 The Hanley Juliet balcony will add a striking design feature to your property and delivers an innovative solution to complying with UK Building Regulations. 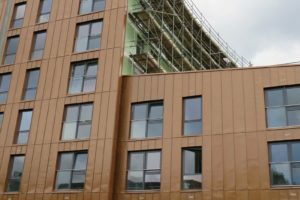 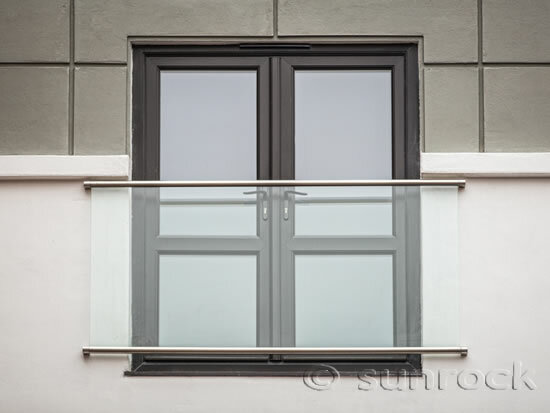 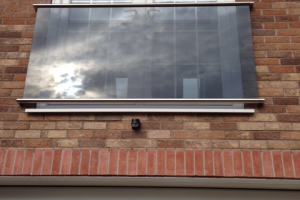 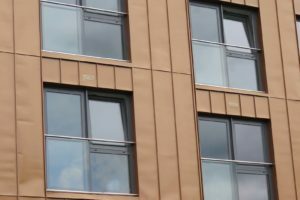 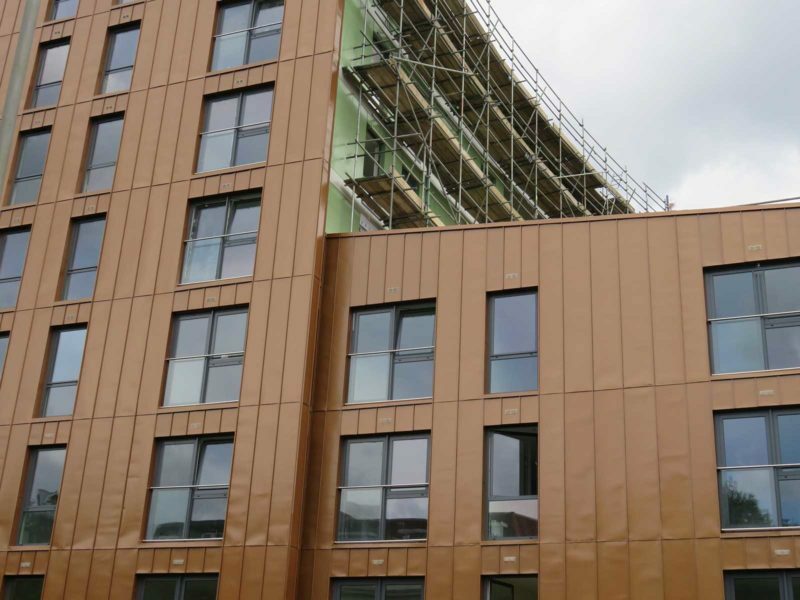 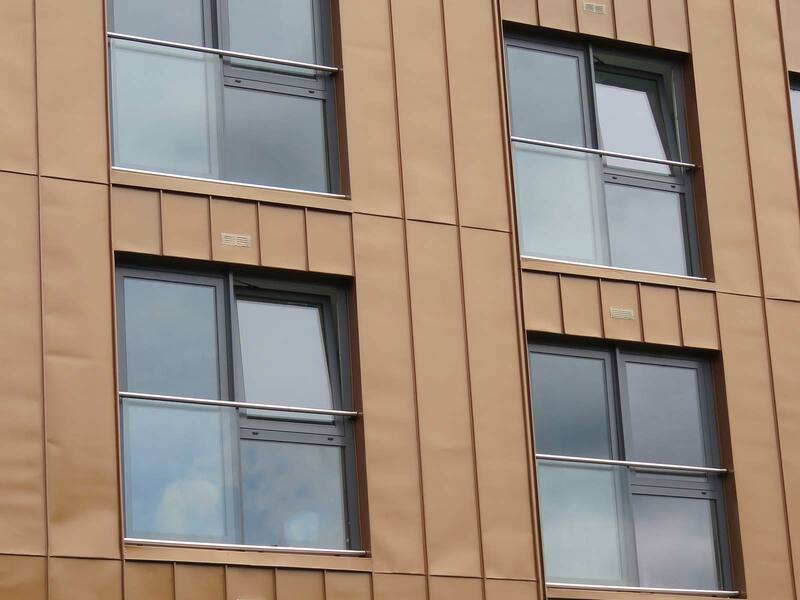 All Sunrock Hanley Glass & Stainless Steel Juliet Balconies are designed and installed in accordance with UK Building Regulations.